5 For $55 Package On Sale! 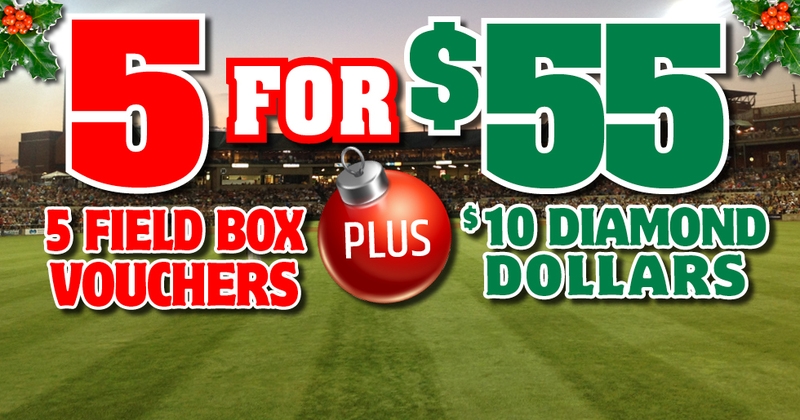 Bridgewater, NJ- The popular 5 For $55 Package is back in time for the Holiday Season. Just $55 (Actual Value is $70)! A great gift idea for the Somerset Patriots fan on your shopping list!